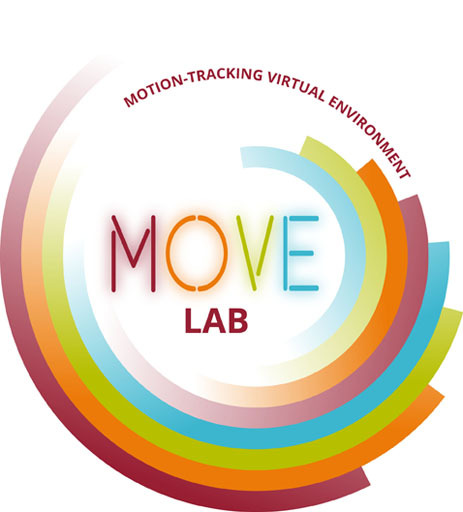 The MOVE (Motion Tracking, Virtual Environment) Lab is explores combining sensor-based physical computing with virtual and augmented reality technologies for education, business, communication, and art. 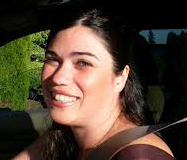 Director: Dr. Dene Grigar, The Creative Media & Digital Culture Program at Washington State University Vancouver. We were pleased to supervise the research of Catlin Gabel senior Marina Dimitrov, who undertook AR as the topic of her senior project. Marina will attend Stanford University in the fall to study Engineering. A summary of her project is online on her blog. Grigar, Dene. “Hyperlinking in 3D Multimedia Performances.” Beyond the Screen: Transformations of Literary Structures, Interfaces and Genres. Ed. Jörgen Schäfer and Peter Gendolla. Bielefeld, Germany: Transaction Publishers, March 2010. Grigar, Dene. “Motion Tracking Technology, Telepresence, and Collaboration”. With Steve Gibson. Hyperrhiz 03, Summer 2007. Grigar, Dene & Steve Gibson. "Found in Space: The Mindful Play Environment Is Born LabLit . Dimitrov, Marina. "Hanging OUt in the Holodeck". 11 May 2013. "Virtual Haunting: WSUV Research Takes Video Gaming to the Next Level". The Columbian . 5 Jun 2011. "All Hands on the Holodeck. The Columbian . 16 Apr. 2007. "Dene Grigar Shows Off MOVE Lab at WSU Vancouver. The Columbian . 16 Apr. 2007. Virtual DJ . "Networked Music Review." Turbulence . 2 Oct. 2007.